That can’t be comfortable… can it? San Diego Zoo koala bear, originally uploaded by lauralise. 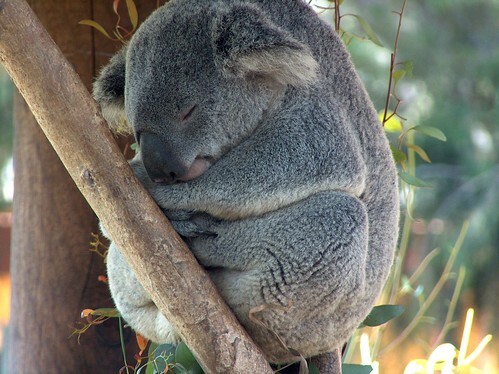 and is filed under baby koalas, pictures, sleeping.